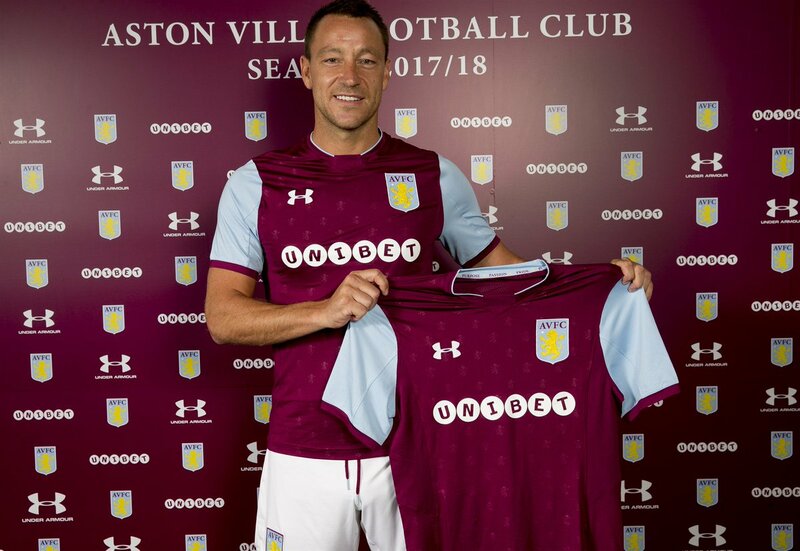 Aston Villa have completed the signing of Chelsea legend, John Terry on a one year free transfer. The 36 year-old who quit Chelsea at the end of last season following two decades at the club claimed the idea of playing against Chelsea in the Premier League was partly behind his decision to join the club. 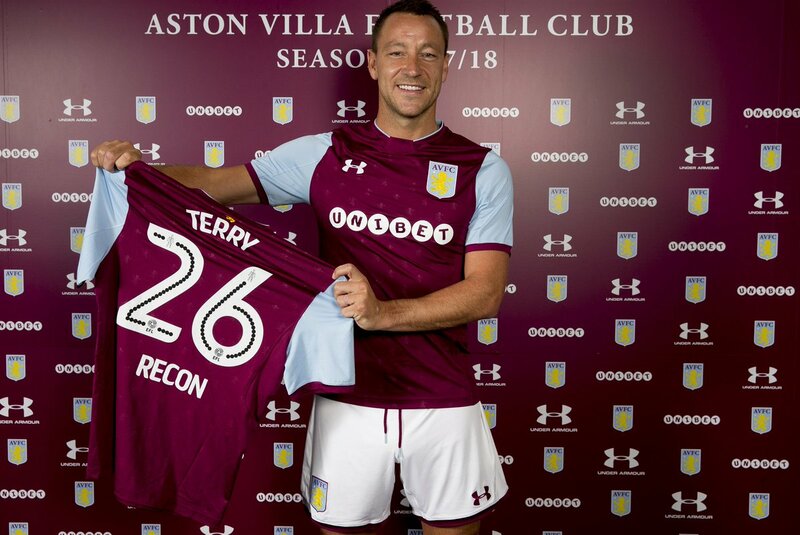 The former England international made his senior debut 19 years ago against Aston Villa in a League Cup third round tie on 28th October 1998. Man City’s new away kit is all shades of cool. Obafemi Martins now an American citizen.